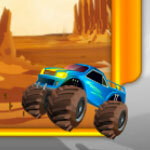 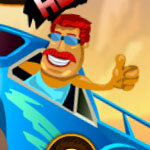 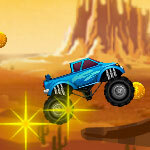 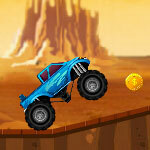 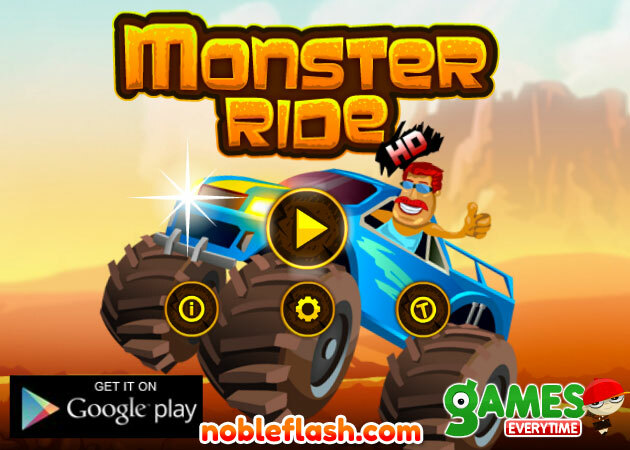 Ride a monster hummer and unlock new monster cars in this new racing game. 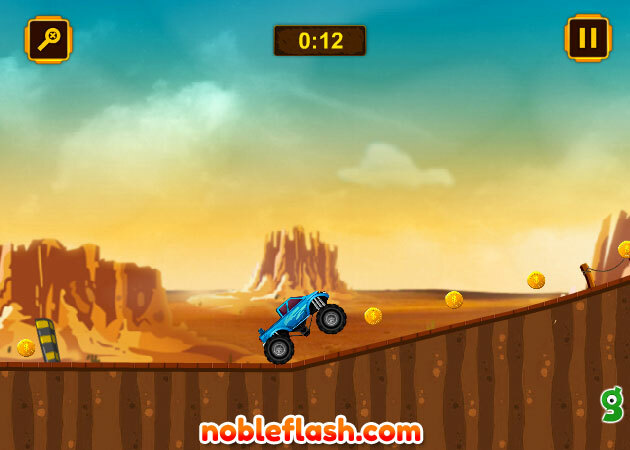 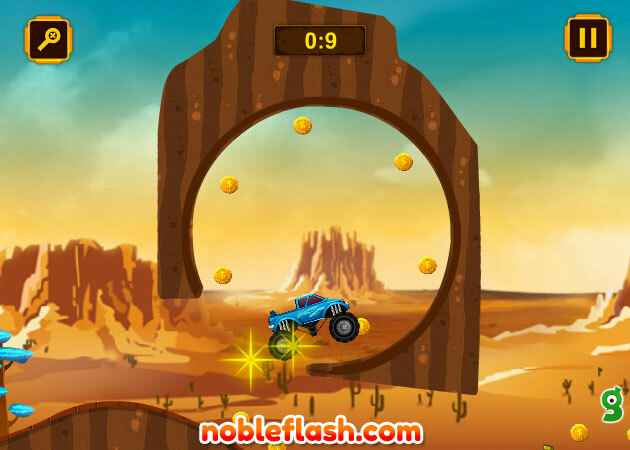 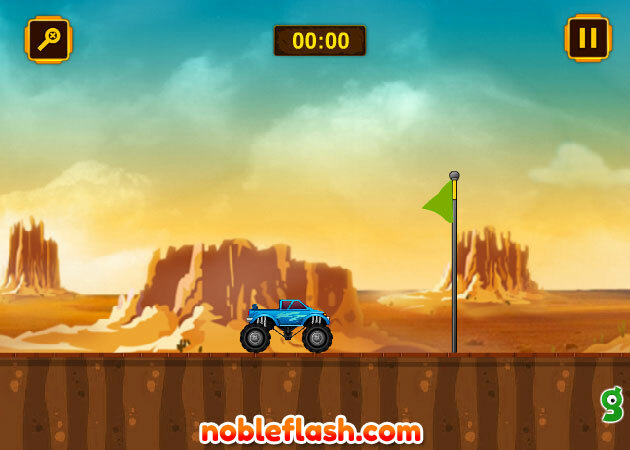 Ride in different themes and beautiful backgrounds. 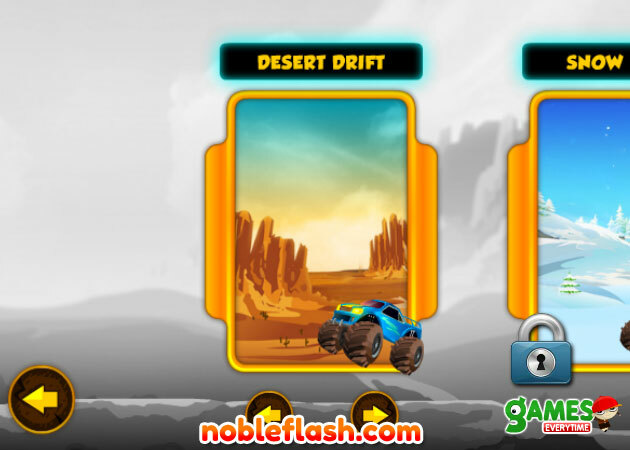 Buy and Upgrade New Cars in the store. 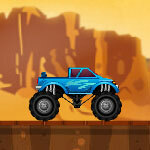 Adopt amazing hot Flips and new stunts to perform.